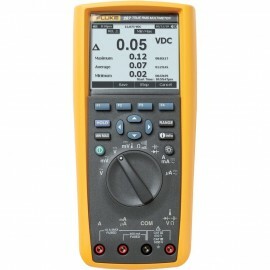 Fluke 287 True-RMS Electronics Logging Multimeter (Limited Stock)!!! Citek / Test Equipment and Other Related Products / Digital Multimeters / Fluke 287 True-RMS Electronics Logging Multimeter (Limited Stock)!! !